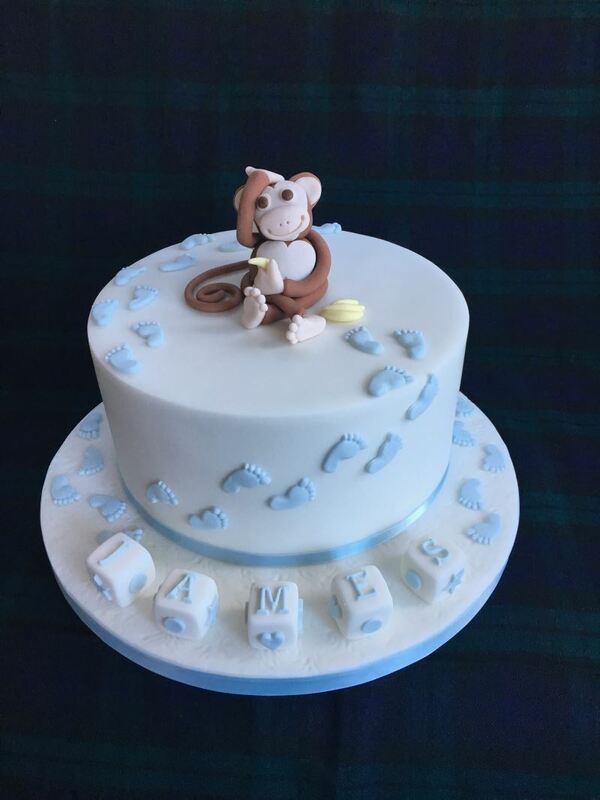 Located in the Eden Valley, Cumbria, I offer a professional, friendly and personal cake making service. 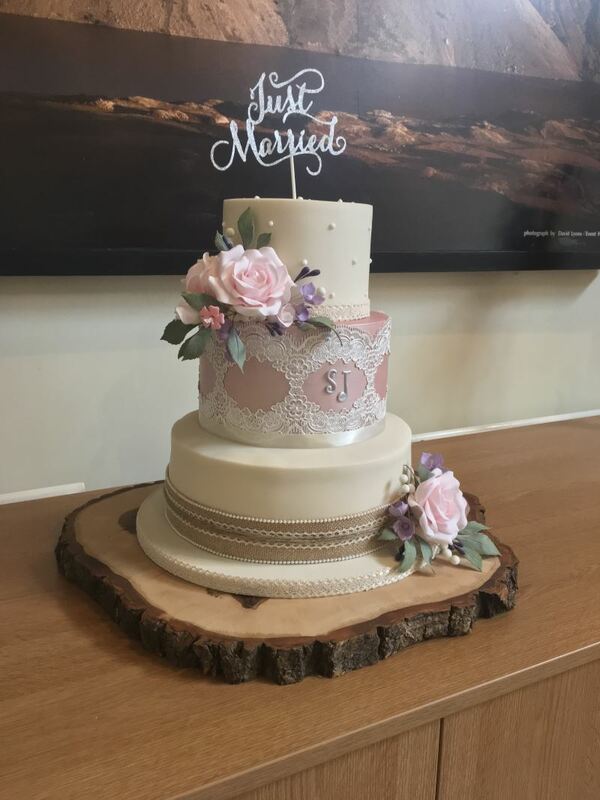 I am always happy to discuss individual requirements and budgets to ensure you get the right cake for your special event. I’m usually ‘game’ for trying anything…..once! 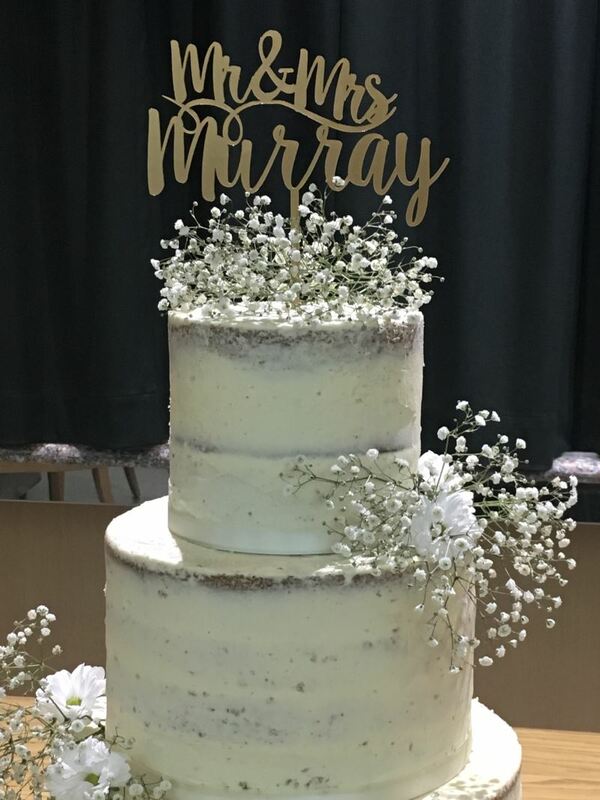 My cakes allow me to combine my artistic and creative flair with home baking, resulting in the creation of beautiful, handcrafted, luxury wedding and celebration cakes. 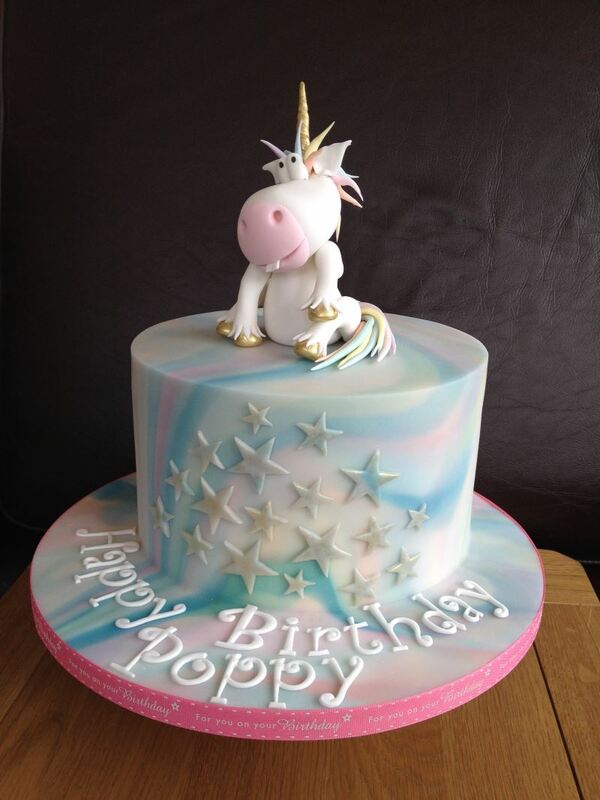 All my cakes are home made using good quality locally sourced ingredients. It is important to me that my cakes look amazing and taste delicious too. I can design and create for you a unique, edible work of art for your special occasion; be it a christening, special birthday, engagement, wedding, anniversary, Christmas or corporate event.